The federal marketplace and state exchanges can assist unemployed applicants. During the open enrollment period, applicants can get coverage that will avoid the individual shared responsibility payment. The income test for Obamacare is the annual family income. Those that do not meet the minimum income needed for an Obamacare policy can get coverage under the CHIP, Medicaid, or Medicaid expansion. Comparison shopping is an excellent method for finding the right health insurance policy to meet the individual or family needs. Enter your zip above to discover affordable, personalized health insurance quotes from your state’s top providers! The individual mandate requires every person to get and keep health insurance unless exempt from the law. Those with incomes below the filing threshold or with nontaxable income may not need to get covered. Eligible residents that fail or refuse to get health insurance face the individual shared responsibility payment. 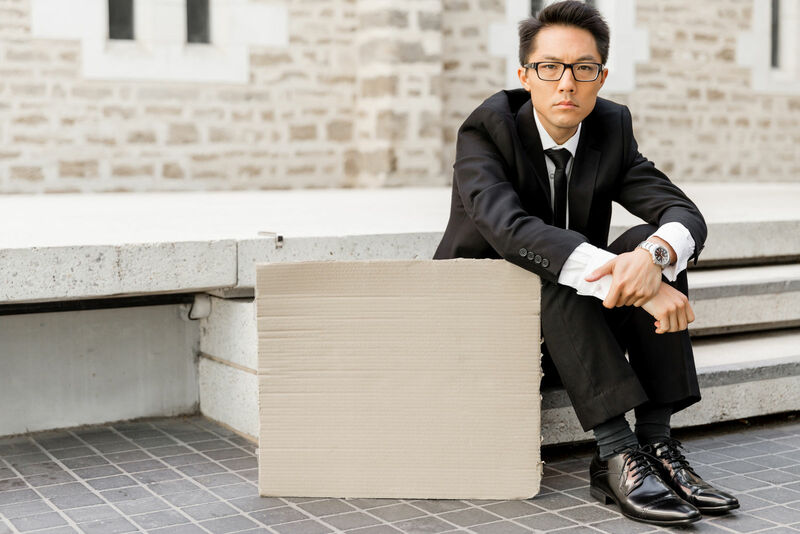 The federal rules permit a wide range of exemptions that may apply to an unemployed person such as financial hardships. An unemployed status is not a basis for an exemption from the mandate. Unemployment involving loss of employer-sponsored health insurance is a qualifying event for a special enrollment period. The below-listed programs offer qualified health insurance coverage that meets the requirements of the individual mandate. Medicare Part C is the Medicare Advantage program. These private health plans can also include Prescription Drug insurance coverage. Medicare Advantage Plans meet the coverage requirements of the individual mandate. Medicaid contains essential health benefits and the minimum value for qualified health insurance. It exceeds the standards for the individual mandate. The CHIP provides health insurance coverage for children and young persons. It meets the standards of the ACA’s individual mandate for qualified health insurance. Unemployed persons can apply for health insurance coverage during the annual open enrollment period. Running from November through the following January, this period offers the best opportunity to get health insurance for the calendar year. The open enrollment period is the time to renew a policy, buy new coverage, and cancel a policy and pick again. The Obamacare marketplace and state exchanges offer financial assistance in the form of premium subsidies, cost reduction assistance reduction of deductibles, Health Savings accounts, and limits on out-of-pocket expenses. The open enrollment period closes in January of the calendar year. For the calendar year 2017, the open enrollment period runs from November 1, 2016, through January 31, 2017. The close of open enrollment ends the time when everyone has a right to buy insurance. Unemployed persons who failed to get coverage in the open enrollment period must wait until the next open enrollment, find an extension, or find an exception. Unemployed persons may have a particular interest in reducing and controlling health care costs. The Obamacare exchanges do this automatically by using the family income figures to apply costs reduction assistance. This calculation effectively raises the selected plan to a higher level by reducing out of pocket expenses, deductible thresholds, and cost sharing reduction subsidies. Employer plans offer an opportunity for unemployed persons to get coverage outside of the open enrollment and Obamacare marketplace system. 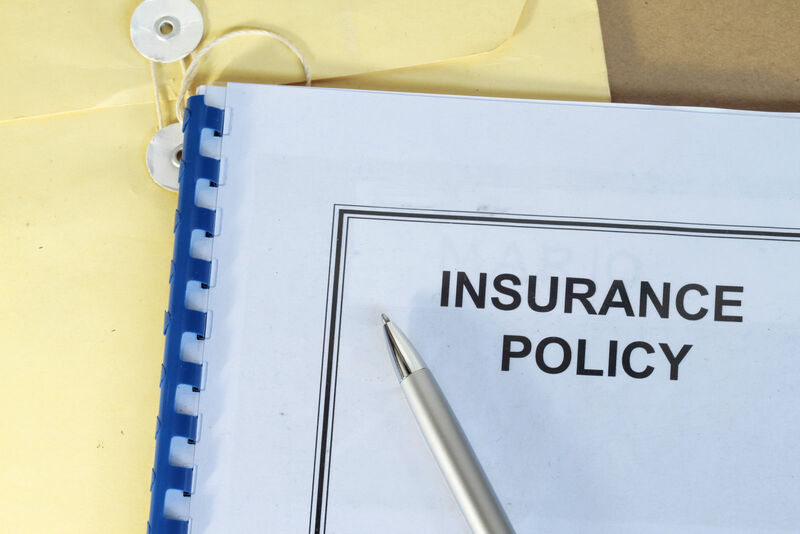 Employers that either must or choose to cover employees will offer insurance to all employees. New hires may have to wait up to 90 days for coverage to begin. Employer plans can have different sign-up seasons than the federal rules for the open enrollment period. Employer-sponsored plans go with large employers, and they must cover employees when they have 100 or more full-time equivalent employees. The Affordable Care Act offers four types of plans through the Obamacare marketplace and the state exchanges. The below-listed sections describe cover the four types of plans. 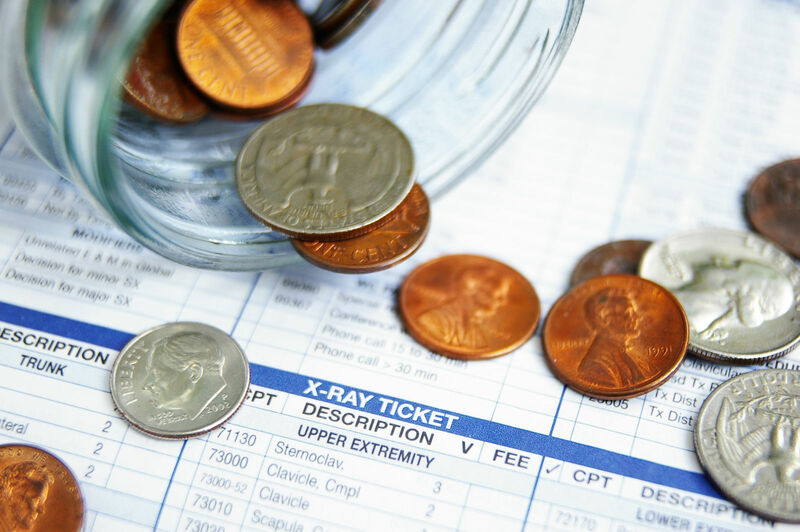 Platinum plans have high premiums but low copays, deductibles, and out-of-pocket costs. Available as an HMO, there would be a high percentage of coverage. Platinum plans cover an average of 90 percent of benefits. Gold plans cover eighty percent of benefits and leave twenty percent for the customer on average. Gold plans have high premiums and lower deductibles than silver or bronze. Silver-tier plans have a range of moderate to high deductibles. They use high deductibles to match with Health Savings Accounts. These savings accounts are tax advantaged and can roll over if not used. Silver plans cover 70 percent and leave thirty percent for the consumer. Bronze plans cover 60 percent of benefits, and the forty percent split is the highest consumer share among the tiers. Bronze plans attract buyers seeking low premiums. They have high deductibles and are excellent plans for those unlikely to reach deductibles. They offer the required prevention and wellness features at no cost to consumers. The Affordable Care Act provides that insurance must be affordable. If it is not affordable, the individual has a qualifying basis for an exemption from the individual mandate. The rules provide two definitions of affordable depending on whether it is an employer-sponsored plan or a Marketplace plan. Affordable Marketplace policies can cost no more than eight percent of the annual family income. 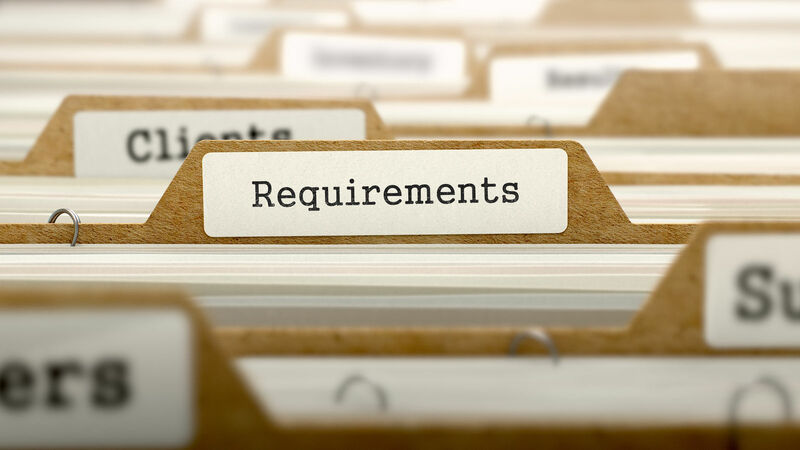 If there are no policies in this range, then the applicant can get an exemption. Affordable Employer-sponsored insurance can cost no more than 9.5 percent of the annual family income. If the employer cannot offer policies in this range, then the employee can use the marketplace to get affordable coverage. Options for situations in which subscribers cannot find affordable insurance include filing for an exemption from the mandate. Those that refuse employer plans because they cost more than 9.5 percent of family income can go to the marketplace and find affordable coverage. Those that cannot find affordable coverage in the marketplace can qualify for an exemption. The federal marketplace at healthcare.gov and the state exchanges can assist unemployed persons to get health insurance coverage. 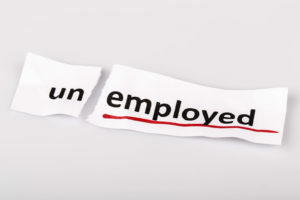 Unemployed persons must comply with the individual mandate by getting coverage or an exemption. Comparison shopping can help unemployed people analyze plans and determine which would incur the greater out-of-pocket expenses and other costs. Looking beyond premiums, the true costs of a health policy involved deductibles, copays, coinsurance, and all out-of-pocket expenses. Enter your zip below for free quotes and make sure you have the best healthcare coverage possible! 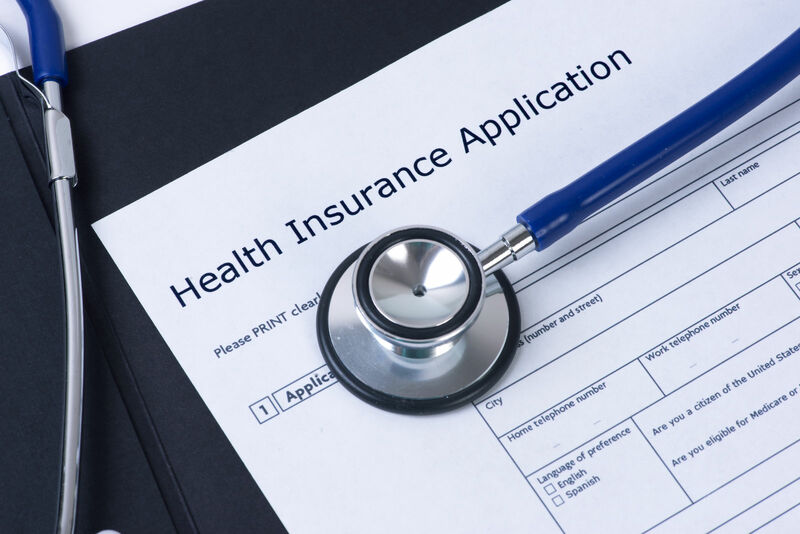 Why do employers offer health insurance coverage to their employees? 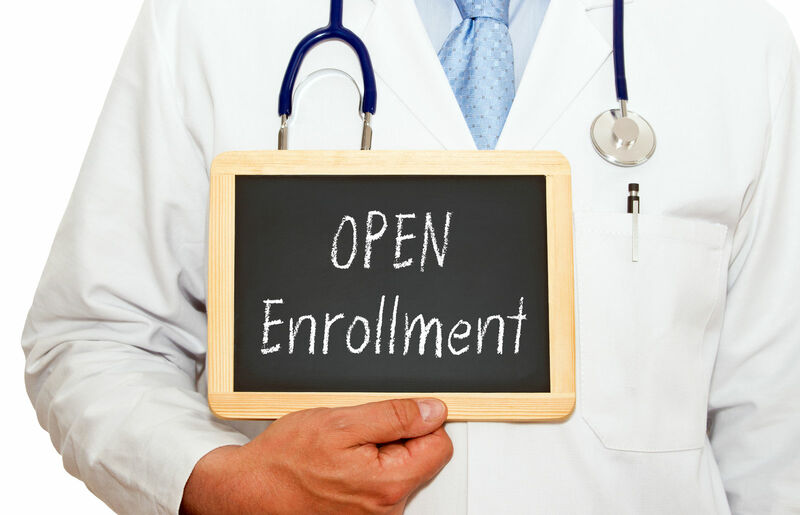 When is the open enrollment for health insurance?